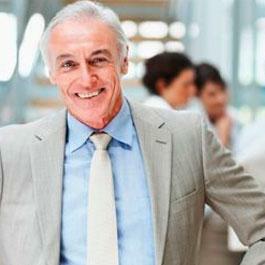 Use our proven 8-step strategic approach to property investing to secure your financial future. Why use Metropole to help you buy an investment property in Melbourne? At Metropole, we help investors formulate a sound wealth creation strategy, before investing in rental properties in Melbourne. 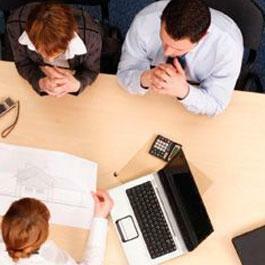 We then identify, acquire and manage top-performing investment properties for them. Whether you are just beginning or an experienced investor, you should talk to the property investment advisors at Metropole. With all the property marketers, developers and agents out there looking after their own interests, it’s a great feeling knowing you have the independent team at Metropole on your side, working for you. Metropole are the leading property investment agents in Melbourne – it’s no wonder Metropole’s Director was voted Best Buyers Agent in Australia by readers of Your Investment Property Magazine on a number of occasions. Residential property investment has created more millionaires in Australia than any other form of investment, but sadly, not everyone who invests in property is successful. 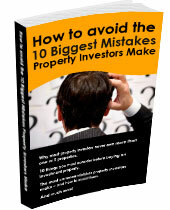 Generally, the reason some investors fail is because of poor property selection. They have either bought the wrong property, or they have bought the right property, but done so at the wrong time or for the wrong price. That’s where sound property investment advice from Metropole’s expert Melbourne buyer’s agents comes in. Most properties currently on the market wouldn’t pass the strict criteria Metropole use to identify a good investment property. 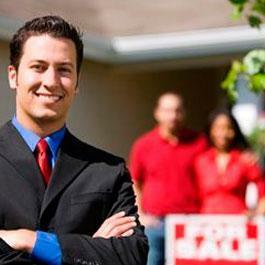 We offer a free initial consultation to establish the type of property you require. We take the time to understand your long-term intentions and wealth goals, so we can determine the right type of property, the suburb and the strategy that we use. We review your existing investment portfolio if you have one, and we will take your time frames and risk profile into account. 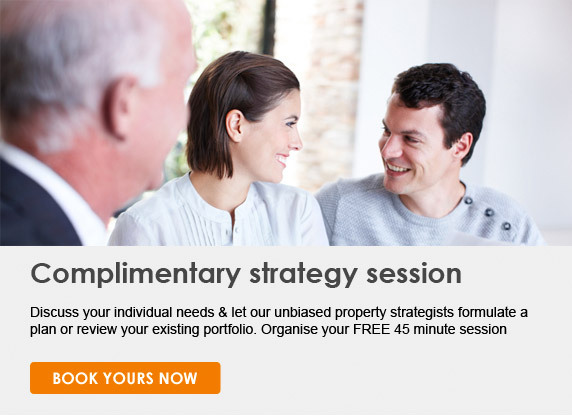 We’ll help you discover if your existing plans will realistically allow you to achieve your goals – that’s the beauty of engaging a property investment company like Metropole, with expertise in both investing and the Melbourne property market. Read the other 7 steps here. Our buyer’s agents specialise in helping overseas buyers, both expats and foreign investors, find their investment property or dream home in Melbourne. Melbourne is one of the greatest places to live in the world, and also one of the most stable markets in which to invest. With our stable government, sound economy and strong legal system, Melbourne (and Australia more generally) is a fantastic place for foreign investors to own investment property. We understand the local markets, and we have access to all the best new and “silent” listings, so our buyer’s never miss out on a great deal. With offices in Melbourne, Sydney, Brisbane and associates in Perth, we have access to all the major property markets in Australia. Why most property investors never own more than one or 2 properties. What you should watch out for if you’re buying an investment property? Don’t buy your next investment property until you’ve read this. I decided to go with Metropole to receive advice from professional people who are dealing with property transactions daily. The specific advice I was looking for was; (a) what is the right property to buy, (b) the best location to buy that property, and (c) to achieve the best capital growth in both the short & long term outlook. I directly benefited from the reinforcement that the property I currently held was the right type of property in the right location. Also, there was no need for me to spend hours upon hours researching the market to find what & where to buy and at what price. I successfully purchased a property below what other similar property was asking. Based on recent sales data in the area, within one month of my purchase the neighbouring property sold for $32,000 more than I paid for a directly comparable property. I would recommend using Metropole Buyers Agency if you are new in property transactions, or you do not have the time in your calendar to spare on ensuring you make the right purchase in the right location for the right price. I have just purchased my first investment property using the Metropole Buyers Agency. I had attended several seminars presented by different agencies and individuals, and read a lot of articles and journals, before deciding to go with Metropole. The basic message was the same with all of them, but I liked the attitude of the Metropole staff: they knew their facts, had examples to back them up, and time was not an issue when it came to explaining things to beginners like me. I also felt that their strategy suited me, and allowed to me to do things my way. Warren Loone took the time to understand my needs and interests, and I felt confident to go forward with Metropole on the basis of all of this. Metropole has certainly put their claims into practice in my experience so far. I would be happy to recommend their services to others looking to maximise their potential in the property investment industry.